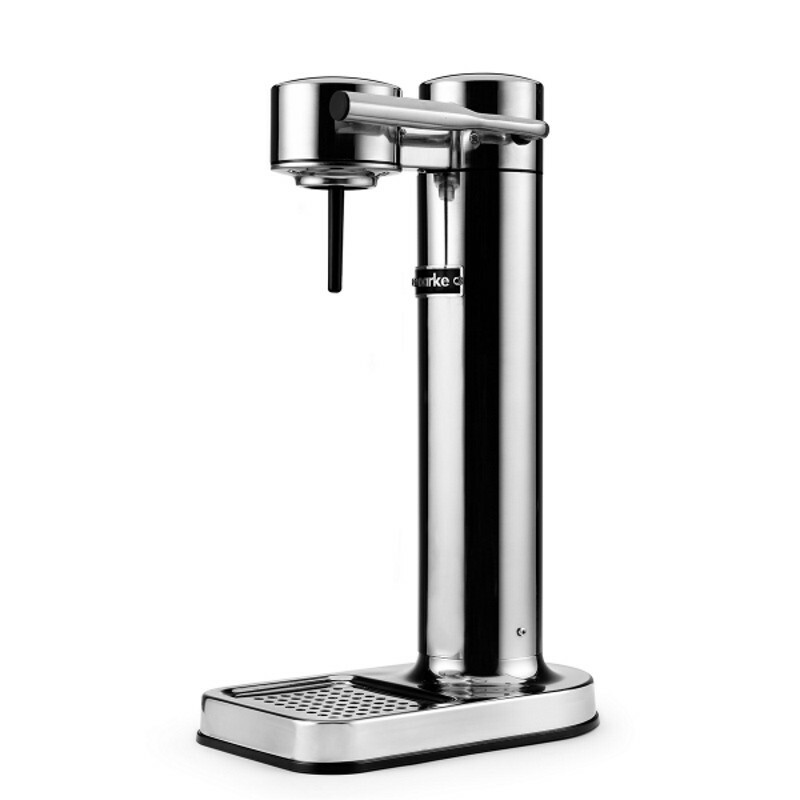 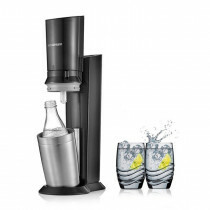 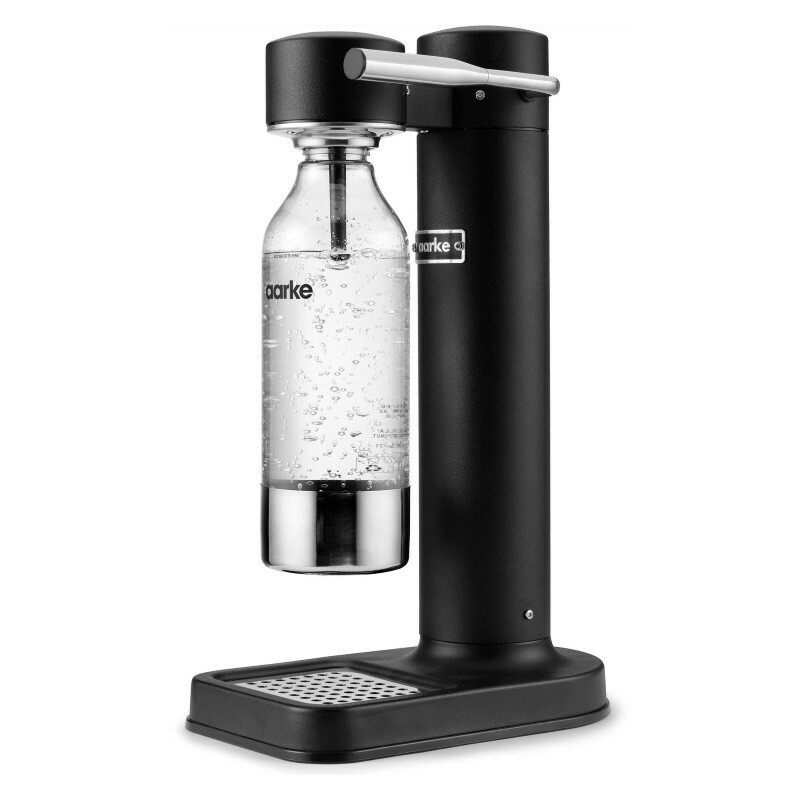 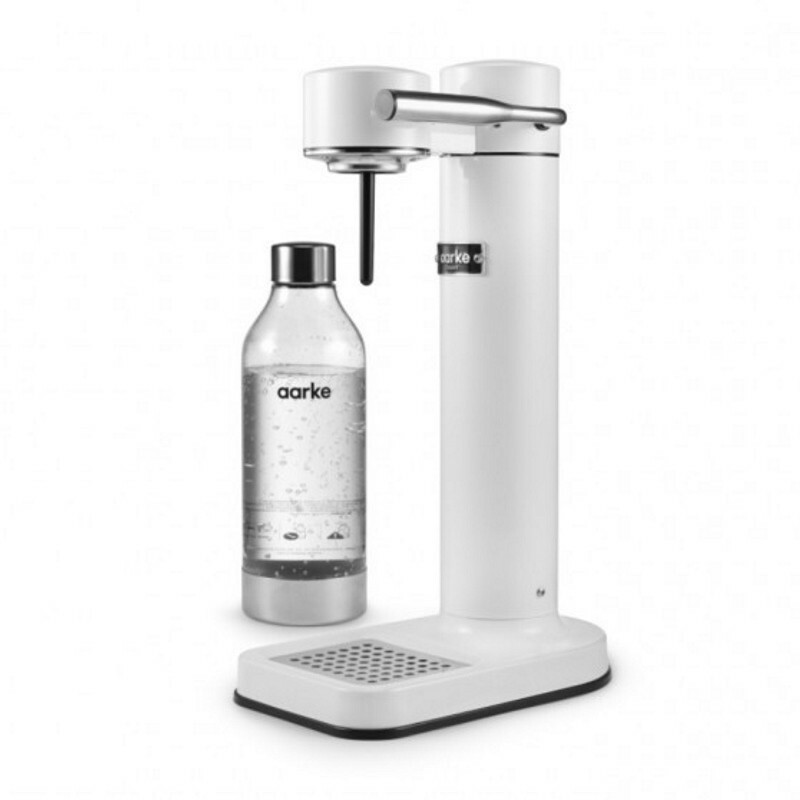 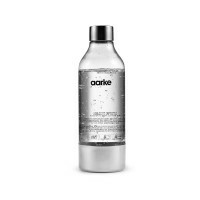 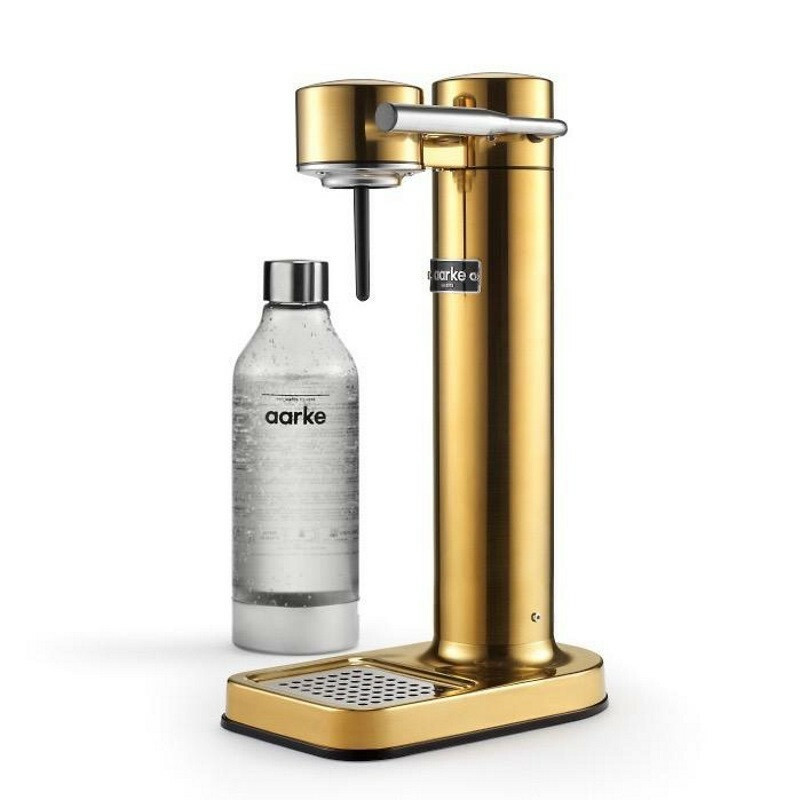 Aarke Carbonator II does not come with a gas bottle, but is compatible with Sodastream gas bottles. 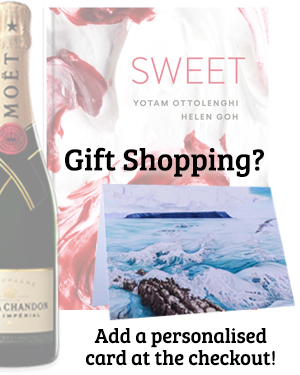 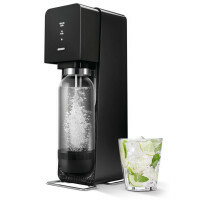 These are available at all Moore Wilson stores but unfortunately not online. 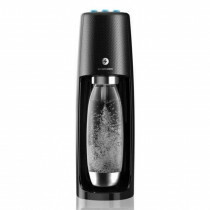 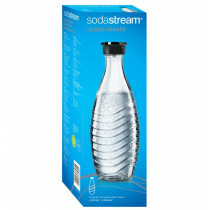 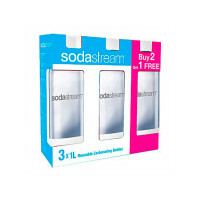 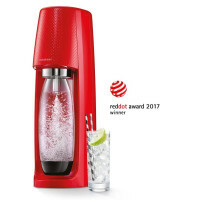 New Sodastream gas bottles and refills are available at most supermarkets.